When area homeowners and businesses need an HVAC contractor they can count on, they often call McNeill Heating, AC & Seamless Guttering. 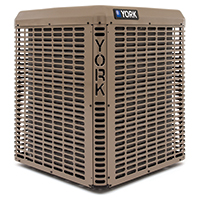 Established in 1987, we’re a family-owned and -operated company in Marion, IL, that provides a full range of residential and commercial HVAC services. Discover why so many people and businesses throughout Marion and the surrounding areas choose McNeill Heating, AC & Seamless Guttering as their HVAC contractor. Call us at your earliest convenience for additional information. Our standard business hours are Monday – Friday, 8am – 4pm, and we offer after-hours availability for repairs.